By Paul Beranger. Review by Gary Smith. 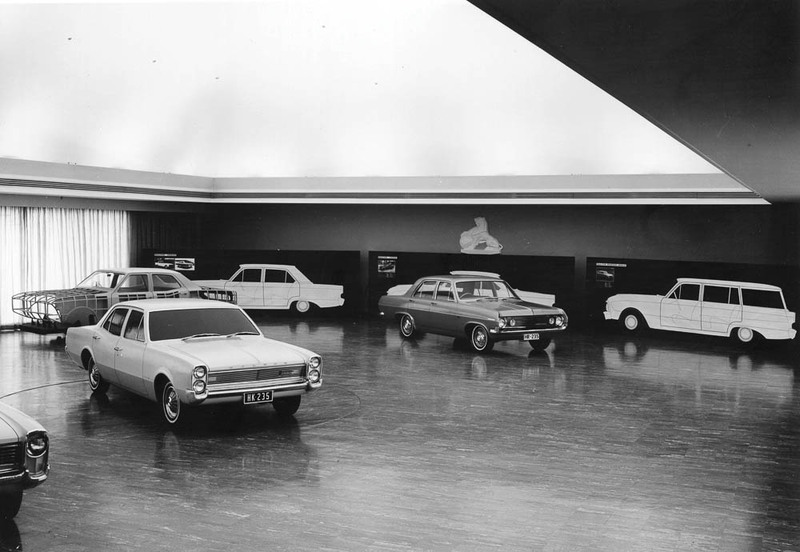 Paul Beranger’s epic work covers the entire history of the Australian auto industry from its fledgling beginnings to the present day. 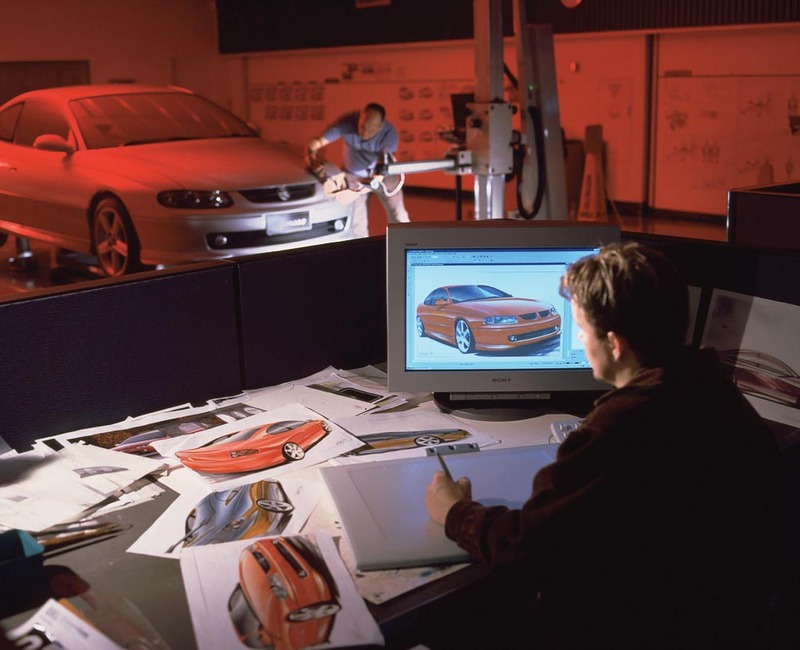 For those who may not be familiar with how cars are designed, he also devotes an entire chapter describing the process, from the time-consuming methods of the past, to current CAD design systems. 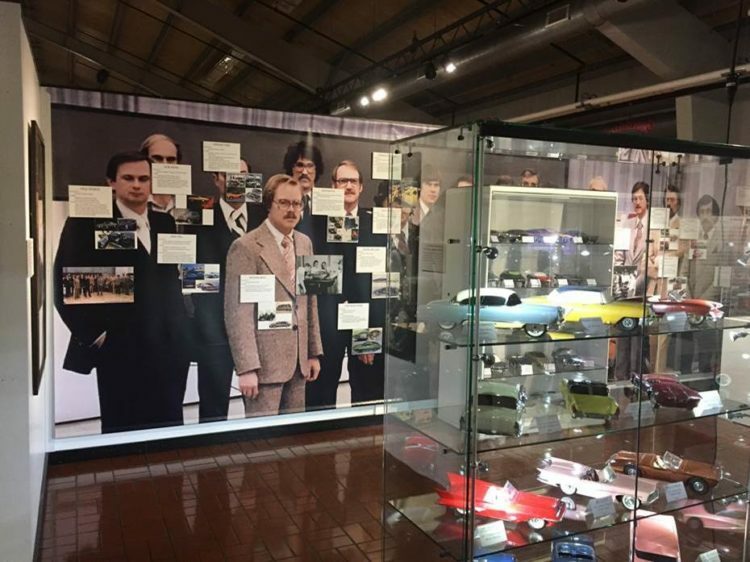 Paul builds his history on the lifestyle and needs of the Australian people and the attempts of the automotive industry to meet those needs while balancing corporate interests, often from the other side of the world. 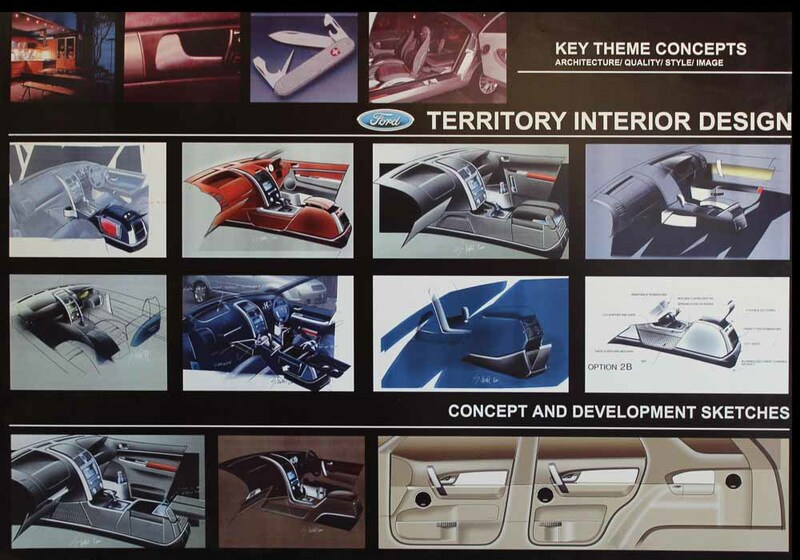 Australia’s geographic isolation, world and local economic fluctuations, and wars also influenced car design and manufacturing. Seven out of forteen chapters are devoted to decades from the 1940s to the present day and describe design studios, production facilities, and designers that shaped Australian design. 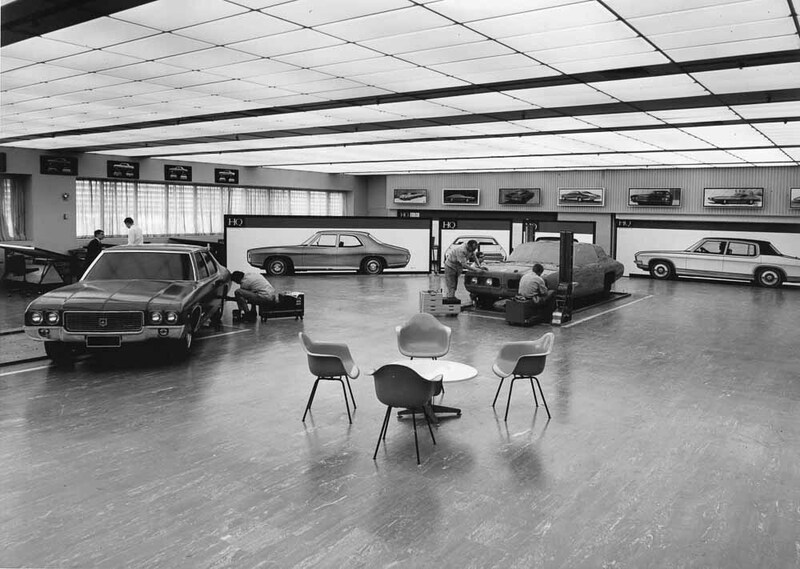 Each chapter describes the development of GM Holden, Ford, Chrysler/Mitsubishi, BMC/Leyland, Toyota, Honda, and Nissan, during that decade. 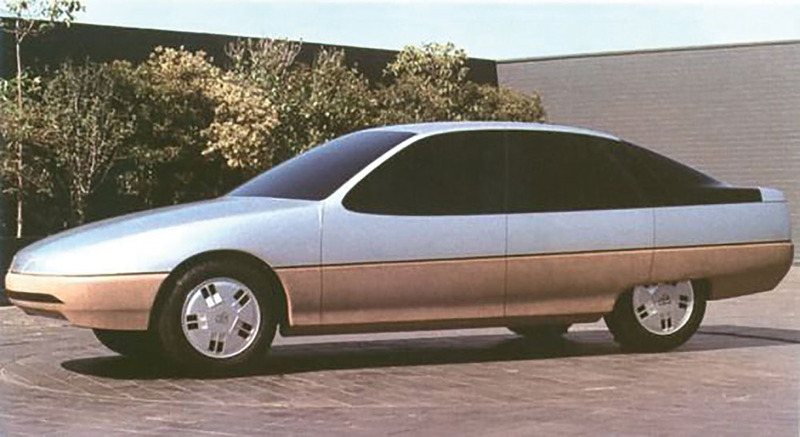 Harsh realities often shaped design criteria that determined a model’s success or failure. Also in the book are twenty-three interesting biographies of influential designers that were personally interviewed by the author. 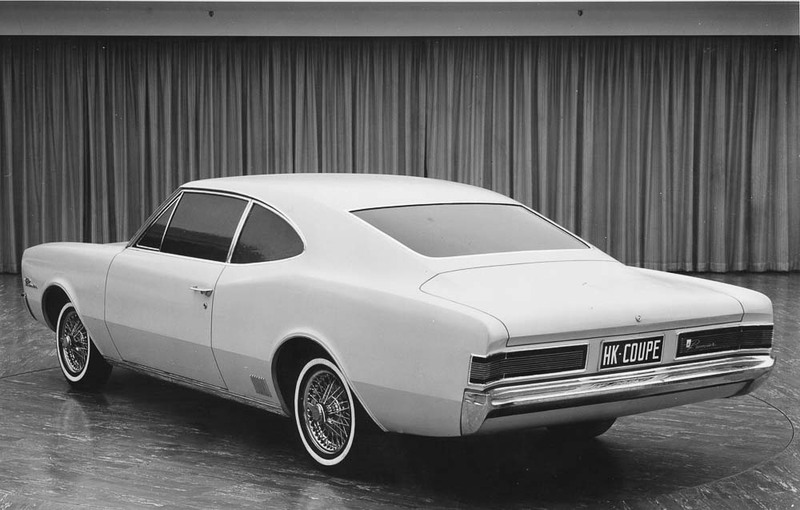 The biography of GM’s Leo Pruneau, who was influential at Holden from 1969 to 1983, is included. 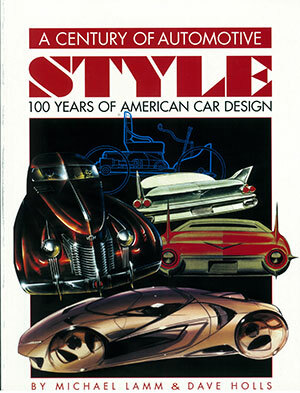 Several designers familiar to Dean’s Garage readers are mentioned in the book including Harley Earl, Chuck Jordan, Leo Pruneau, John Schinella, and Bunker Bradley. 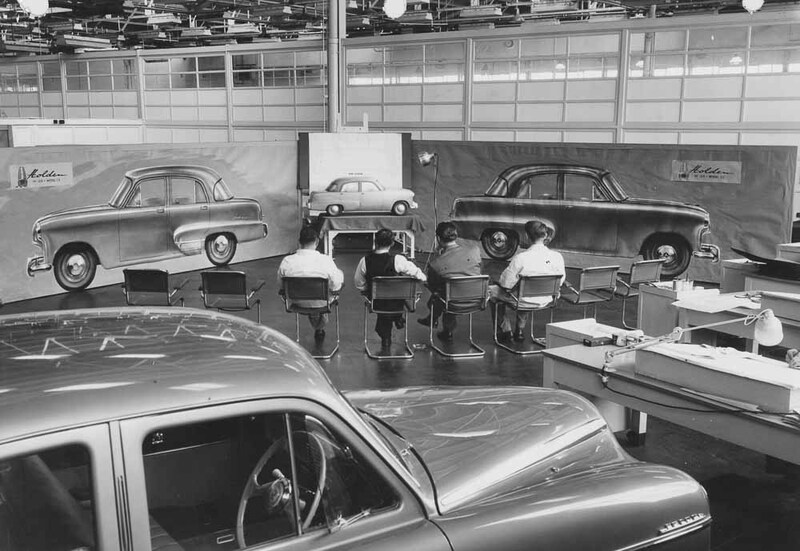 “Although the new General Motors Technical Center was a spectacular demonstration of the determination of the company to design and engineer the world’s best cars, not everyone was convinced. 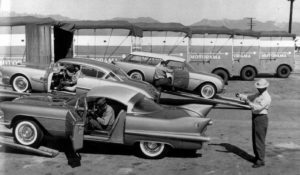 According to the highly respected English Motor Magazine in 1956, the unattributed quaint observation of the new facility reflects a colonial perspective of the relevance of design in the modern world. Paul also introduces us to a number of independent Australian automakers. I had no idea there were any. 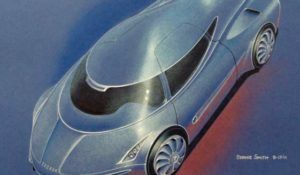 The last chapters are about developing technologies, and Motorshows and Concept Cars (some of which are quite well known like the Holden EFIJY and Holden Hurricane RD001). 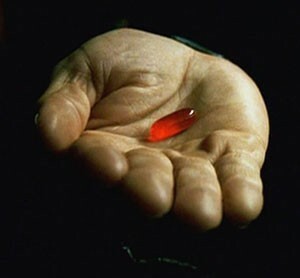 Paul concludes the book with a chapter about the future. 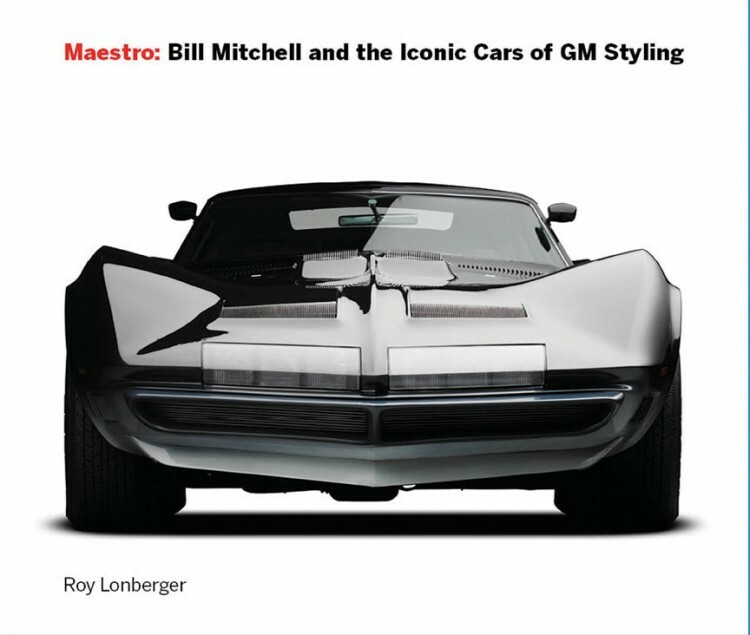 The book is especially interesting because Paul gives us a unique inside look at the country, people, and culture that shaped Australian car design. A seriously complete and well researched history. Nicely designed cover. Inside front and back covers are dedicated to the names of contributors. There are a lot of contributors. Matte coated pages with spot varnished images. Sewn binding lays flat when opened. Running chapter heads. Also included is a glossary, references, credits, and a full index. 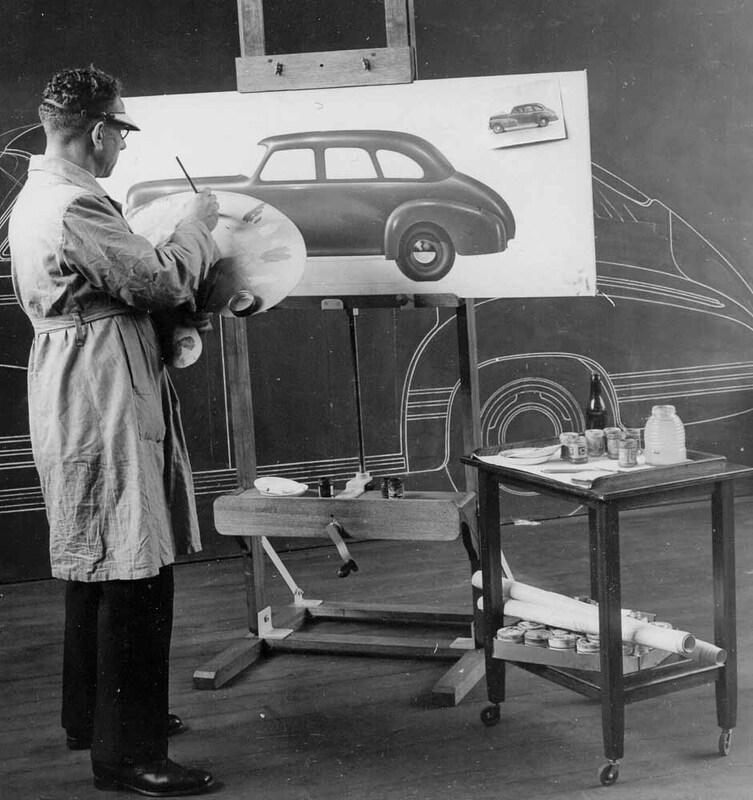 Crayon to CAD: A History of Post-War Automotive Design in Australia is a unique book about cars and people, places and technologies. 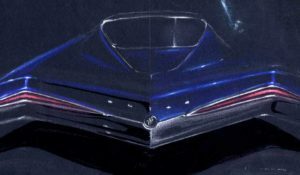 In engaging, non technical language, this 336 page limited edition hardback coffee table book takes the reader through the doors of Australia’s high security automotive design studios, tracking the progress of design, from early drawing board and crayon to sophisticated computer technologies (CAD). A highlight of Crayon to CAD is the inclusion of ‘insider’ material, drawn from the author’s extensive experience and published for the first time. Archival black-and-white photographs and illustrations are included, as well as lavish full-page colour images, many with in-depth captions, sourced from previously-unreleased corporate and private archives. Crayon to CAD also features biographical chronicles of 23 industry luminaries, all with wide-ranging backgrounds and experience. 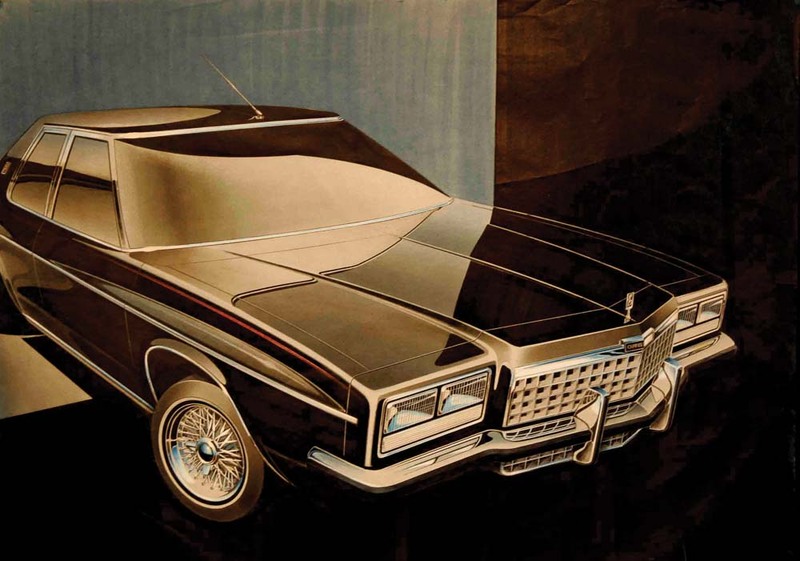 While the book’s storyline focuses on Australian mass-volume manufacturers – Ford, Holden, Chrysler/Mitsubishi, Toyota, Nissan and BMC/Leyland – it also showcases low-volume niche manufacturers such as Bolwell, Giocattolo and Buckle. 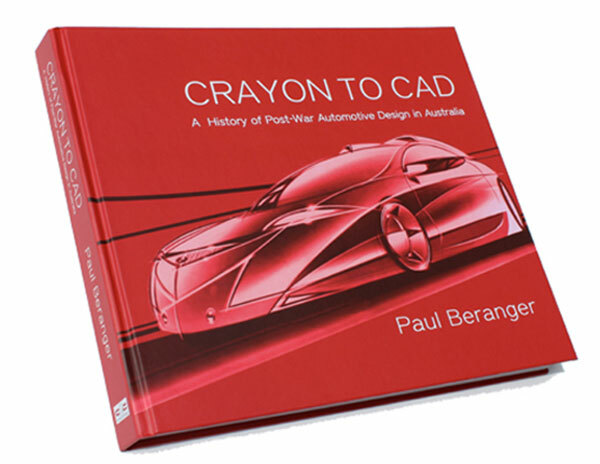 Crayon to CAD provides valuable information for any automotive enthusiastic seeking to understand how Australian cars have been designed over the past 70 years, and is dedicated to Australian automotive design staff, recognising their significant contribution to iconic Australian cars and motoring history. 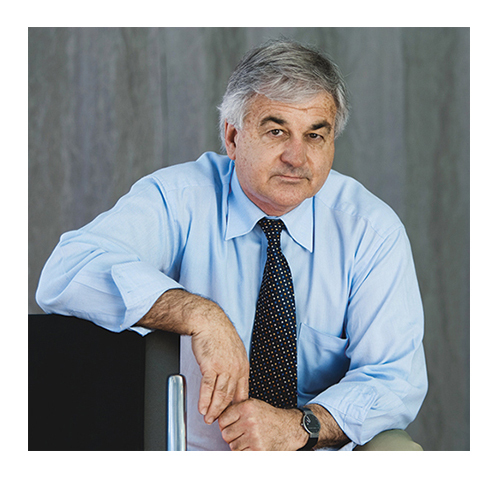 Paul Beranger is an Australian designer, planner and marketer with over 45 years’ industry experience, who has spent his professional career creating things automotive. His establishment of a local design capability at Nissan came at a time of extensive model rationalisation under the ‘Button Plan’, which challenged Australian-based automotive manufacturers and component suppliers to think differently about their future direction and business objectives, in terms of local models and manufacturing. 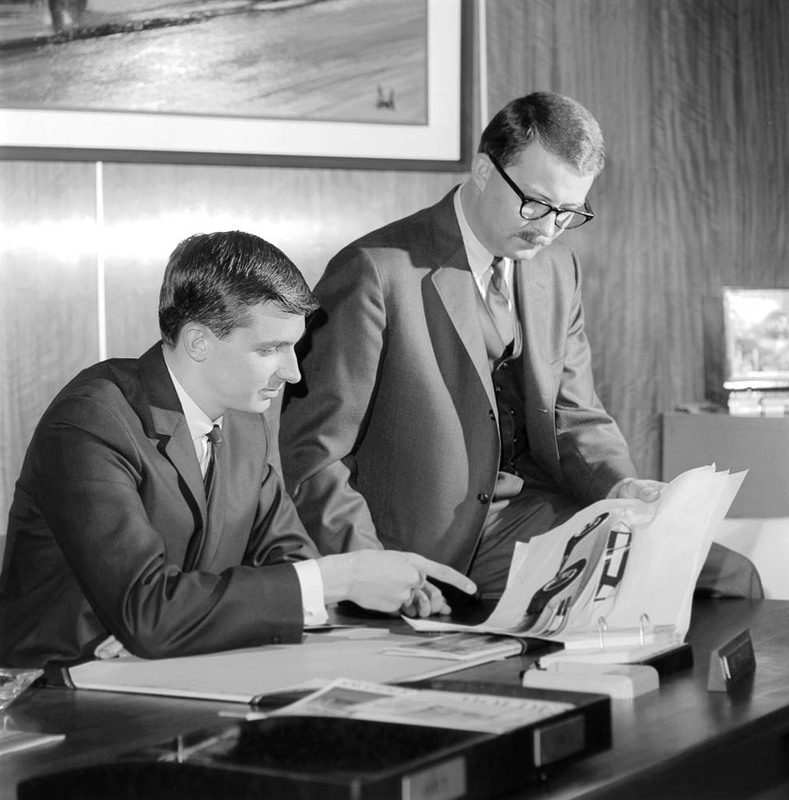 Nissan also provided him with the opportunity to establish the company’s Special Vehicles Division, designing and building limited edition production performance vehicles. The division’s success culminated in its localisation of Nissan’s awesome GT-R, linking production projects to the company’s Group A motorsport programs. 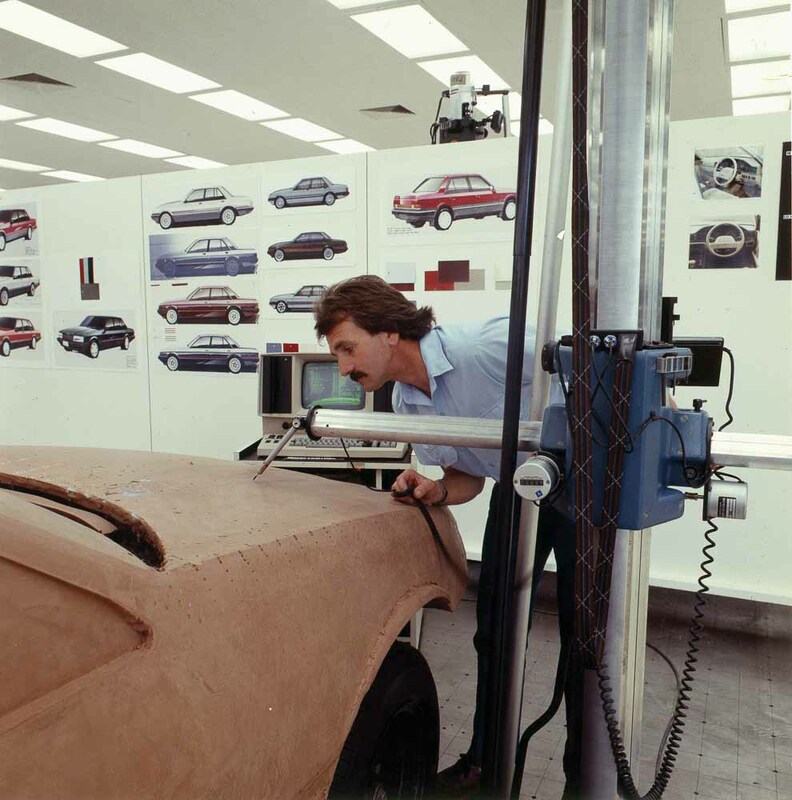 Following Nissan’s plant closure in 1992, he spent an extensive period as Design Manager with independent studio Millard Design Australia, developing a range of diverse international and local automotive customer programs, as far afield as China, Indonesia, Korea, Russia, South Africa and the US. 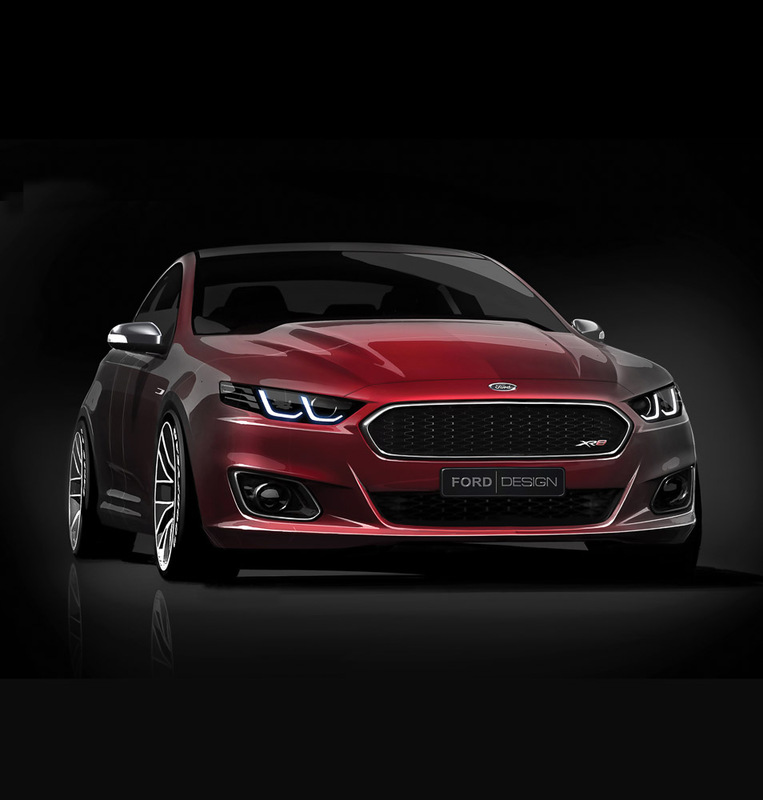 In 1998, as a Director of aXcess australia, his design team worked in collaboration with over 130 Australian component companies, achieving this country’s most ambitious and successful overseas automotive marketing campaign. Paul joined Toyota Motor Corporation Australia in 2002 in the newly-created role of Manager, Design and Development. 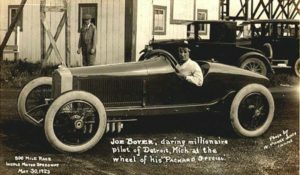 He recruited a team of designers, CAD engineers and technicians, and established a world-class design complex, supporting Toyota’s local, regional and global vehicle programs. 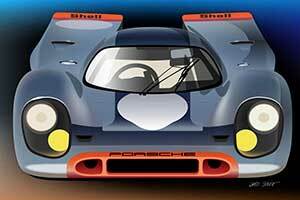 He retired in 2012 and has consulted since then, as well as exercising his passion for motorsport and restoring classic cars. Great book review Gary. Congratulations to Paul for completing this epic book. A lot of hard work went into maintaining the Automotive industry in Australia because profits always depended on exports and domestic sales to get the volumes up. I worked with Paul for 5 years at Millard Design as Chief Designer and we had international projects the whole time. 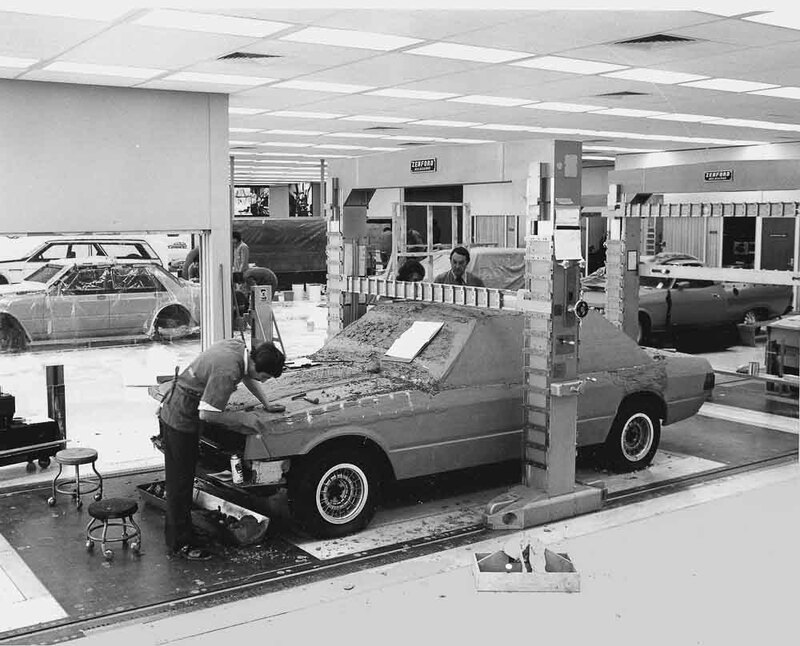 The Indonesian Peoples car project consumed 3 years of our time there…trying to start a whole car manufacturing industry with them…from scratch. Cheers mate! Looks like a very complete and interesting book.We here in North America never got much idea of the goings-on there. 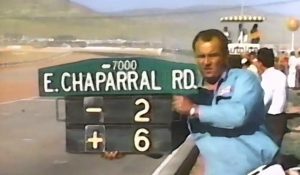 I know Chrysler Atlantic and Viper designer, Bob Hubbach was there for a while and did a nice looking, performance car. 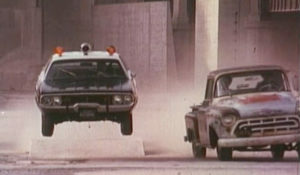 I also believe Buck Mook from Ford was also there. This should provide some great stories for an occasional Deans Garage!